How Well Can You Guess These Celebrity Passwords? After years of studying passwords, there are definitely patterns and “secrets” that are most commonly followed. As was made evident in the semi-recent scandal, celebrities follow the same patterns when they create their passwords. Do you know these celebrities well enough to guess what their passwords might be? 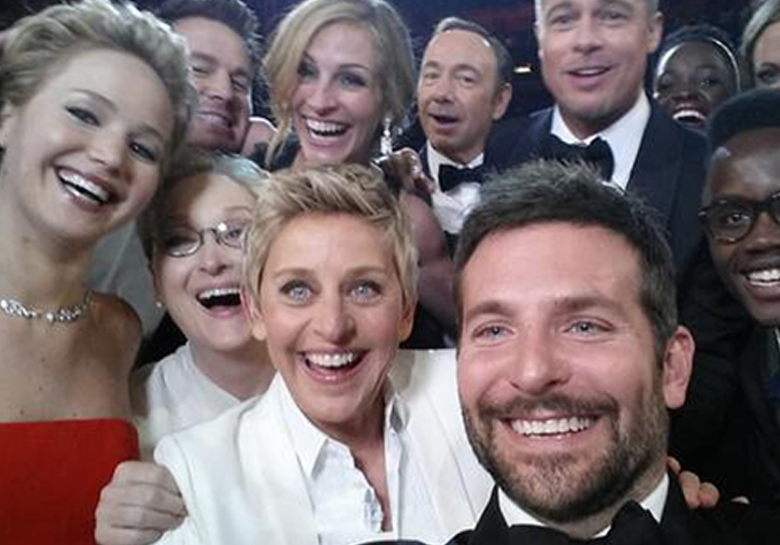 Find out by taking this celebrity password quiz! Because there are so many patterns in the way people create their passwords, there are some pretty awful ones that are commonly used. 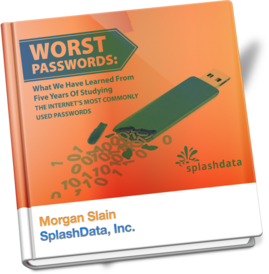 Check out our free eBook to find out what the worst passwords of 2015 were, and what we can learn from these mistakes. 0 Comments on "How Well Can You Guess These Celebrity Passwords?"